Hello and happy Saturday! Here’s this week’s round-up of eclectic and under-the-radar health and medical science news. 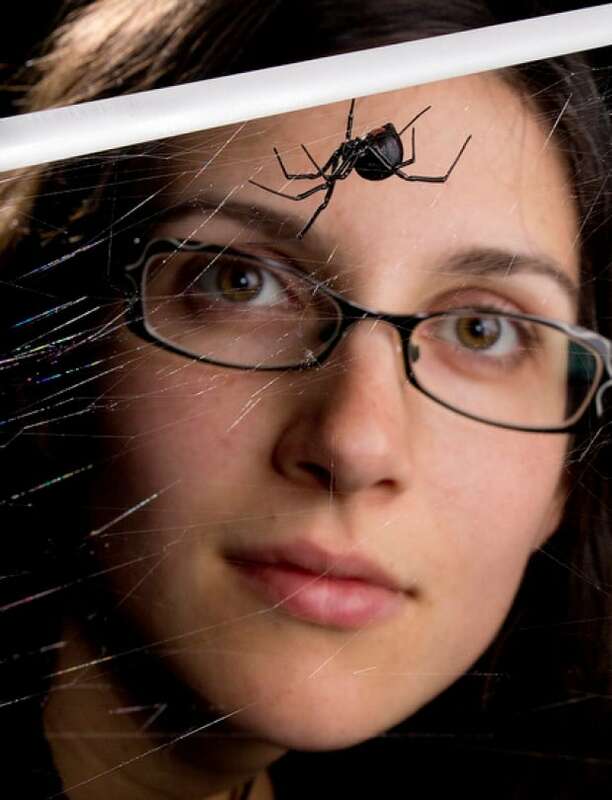 Catherine Scott studies black widow spiders at the University of Toronto. She needed a field assistant because it’s dangerous studying venomous spiders at night. But the lab’s science grant from the Natural Sciences and Engineering Research Council didn’t cover it. So she launched a campaign on a science crowdfunding site and raised the $6,000 she needed. “We travelled to Victoria, B.C., where we worked on the land of the Tsawout First Nation at Island View Beach (with their kind permission) for about four months,” she told CBC News in an email. Over at the University of Winnipeg, Prof. Richard Westwood is trying to save the last surviving populations of a rare Manitoba butterfly called the Poweshiek skipperling which can only survive in the rapidly diminishing tall grass prairie. He doesn’t have enough funding to send researchers into the field to study the butterfly habitat so he’s crowdfunding to raise $35,000 which will pay for several summer students and a graduate student. “We need people to work on this and trying to raise money for research is always challenging,” Westwood told CBC News. His ultimate goal is to breed the butterfly in captivity and reintroduce it into new habitats. Scientific crowdfunding is springing up all over the world. It’s a departure from the way science is traditionally funded, with public sector institutions awarding research money using rigorous evaluation by experts — a process known as peer review. But those public funding sources are shrinking. A national report last April warned that Canadian research is seriously underfunded and called on Ottawa to dramatically increase support for basic science. In the meantime, scientists, especially young researchers, are struggling to launch their careers. And that’s a gap Eric Fisher is hoping to fill, through his made-in-Canada science crowdfunding platform called Labfundr. “We have these really major questions and challenges facing society and there’s not always the funding available to make the incremental steps forward,” said Fisher. He has a PhD in biochemistry, but instead of doing his own research he’s decided to support other scientists and run a business at the same time. Like other crowdfunding platforms, Labfundr takes a percentage of the funds raised in successful campaigns. The idea of going to the crowd to fund science makes Jeremy Snyder nervous. He’s a medical ethicist at Simon Fraser University and he’s researching the ethics of using crowdfunding to finance medical treatments. Snyder is concerned about a lack of oversight and peer review as science crowdfunding takes off. Jim Woodgett, director of research at the Lunenfeld-Tanenbaum Research Institute, applauds the initiative but is also concerned about the lack of oversight and peer review. Fisher said Labfundr requires researchers to be affiliated with academic institutions. Crowdfunding science made headlines recently when 1,700 online donors gave money to campaign to study whether a dimming star is being caused by aliens. A crowdfunding campaign raised more than $100,000, which the researchers used to book time on telescopes. So far the data suggests the dimming light is being caused by space dust — not aliens. This week a Toronto family doctor was finally able to answer the question a patient asked him seven years ago. 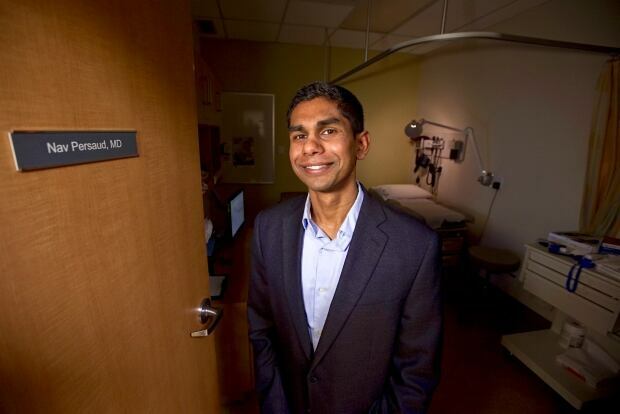 Back then, Dr. Nav Persaud routinely prescribed a popular morning sickness drug, Diclectin, to women who suffered from nausea and vomiting during pregnancy. But when a patient asked him if the drug worked, Persaud realized he didn’t know. And he was shocked to learn that Health Canada wouldn’t give him access to the files they had about the drug, calling it confidential business information. Persaud fought the ruling, and finally got his hands on the original clinical trial data, publishing his findings on Wednesday. The answer to his patient’s question? No. His analysis suggested the drug did not work better than placebo in relieving morning sickness. And he also discovered the results fell short of the company’s own targets for proof. Health Canada is not changing its labelling on the drug, and the company said in a statement that it stands by its tests and its products. In hunting down and exposing old industry trial data, Persaud was participating in an international scientific initiative called RIAT — restoring invisible and abandoned trials. RIAT was launched by a group of researchers in 2013. So far five old trials have been brought to light. In the Diclectin case, Persaud was unable to release the raw data because Health Canada forced him to sign a confidentiality clause ordering him to destroy the 9,000 pages without showing them to anyone. But he’s applied once again to make that data public. Health Canada is revising its rules so that industry data will be made public when new drugs are approved. Persaud says that could make it possible to find industry studies that were never reported. “We’ll see when and how many [Health Canada] actually makes available. But if they’re going to do that it opens the door for more of these re-analyses,” Persaud said. Meanwhile, the RIAT initiative is setting up a support centre to help other researchers recover old trial data and bring it to light, Peter Doshi, University of Maryland pharmacy researcher and leader of the RIAT initiative told CBC News in an email. What about the animal studies? It’s hard enough to get access to industry data on clinical trials in humans. But it’s even more challenging for researchers to see the original animal studies that happen before drugs are tested in people. Yet that animal data is critical in understanding whether there was enough evidence to go forward with human studies, according to McGill University biomedical ethicist Jonathan Kimmelman. This week, the BMJ published an investigation into the animal research behind a failed trial of a tuberculosis vaccine tested in 2,800 South African infants, suggesting that a close look at the animal studies could have predicted the ultimate failure of the trial. No infants were harmed but the investigation raises questions about whether their parents were properly informed and whether there is sufficient oversight in pre-clinical research. Kimmelman said that story is not unique. 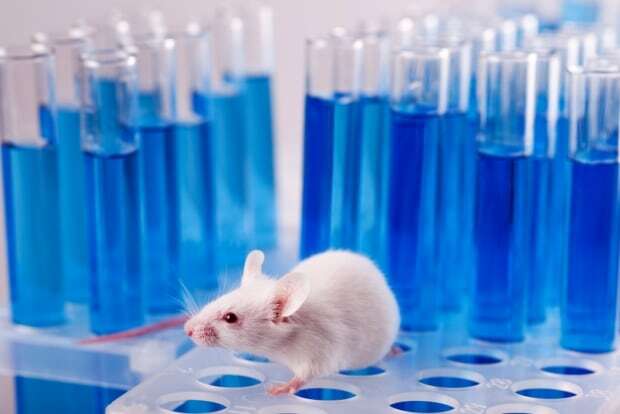 He has warned about the need to look carefully at pre-clinical animal studies for proof of efficacy before starting drug trials in humans. Kimmelman is calling for pre-clinical research to be made available to independent researchers. And he says both regulators and research ethics boards should look more carefully at evidence that the drug is likely to be effective before approving human trials. If there was a serious influenza epidemic in the region where you live, you’d be understandably tempted to ask your boss if you can work from home for a while. After all, common sense tells us that staying close to home will reduce our chances of catching an illness. But a study published in the journal Nature Physics this week found that the opposite was true: isolating ourselves in our own neighbourhoods may actually increase our chances of contracting an infectious disease and worsen the outbreak locally. 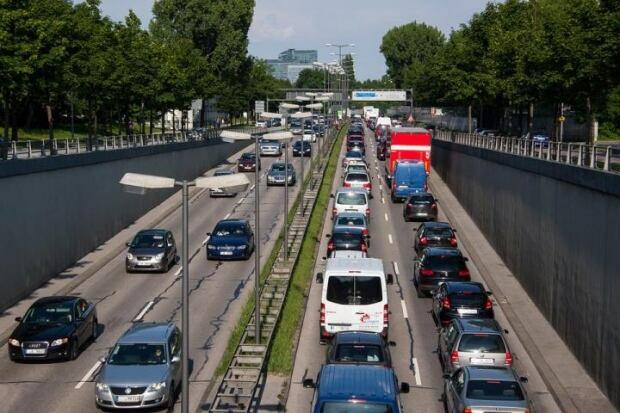 The team of researchers from the University of Rovira i Virgili and the University of Zaragoza, both in Spain, developed a mathematical model to study mobility patterns — the kind associated with commuting to work — and their effect on the spread of epidemic illness. 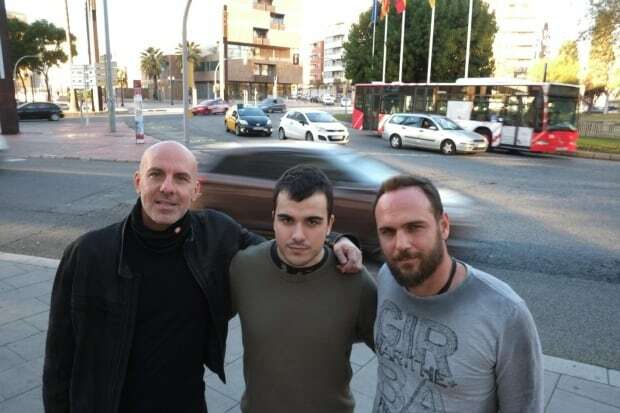 “What we found is pretty astonishing,” said Alex Arenas, a professor in the department of computer science and mathematics at the University Rovira i Virgili in Tarragona, who headed up the research. Using real travel and public health data, the group discovered that daily commuting reduced the spread of epidemic illness, rather than spreading it, as expected. How can that be? It turns out that since commuting takes many of us out of densely populated suburbs and moves us to business centres where few people live, it reduces rates of infection by spreading us around more evenly. “What happens is that you homogenize the population in terms of density of people moving back and forth,” said Arenas. In other words, if we didn’t commute, we’d be bunched up in our own neighbourhoods infecting each other at the post office and grocery store.